You can never go wrong with party games. 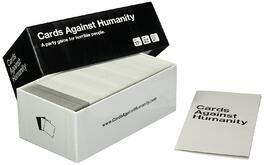 From Cards Against Humanity to Exploding Kittens, these kinds of gifts are perfect for the college student in your life. Click here to view a list of party games popular with college students. 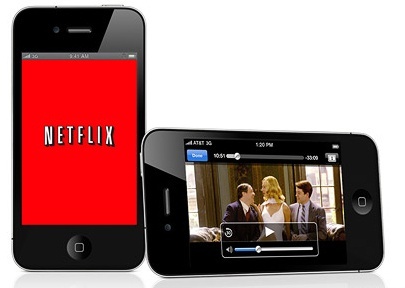 Subscriptions to platforms like Netflix or Hulu are great, because there are a countless number of movies and TV shows available at the click of a button. Binge-watching has become quite the cultural phenomenom. Who doesn't love bubble wrap? 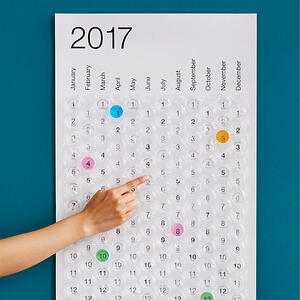 This bubble wrap calendar may be a quirky gift idea, but it's guaranteed to put a smile on anyone's face! 4. The Book, "F in Exams"
Ever scroll through social media and see someone post a funny answer to a homework assignment or exam? 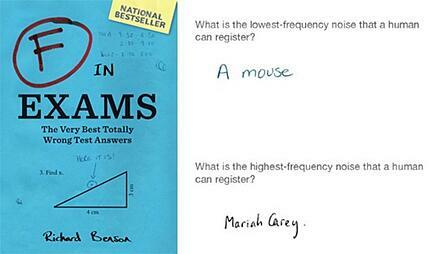 These funny answers are compiled into the book, "F in Exams," a hilarious gift for any college student. Tickets are a great gift because you're buying an experience (and in turn, creating a memory). Plus - this means you'll get to spend more time with the receipient! This purse that doubles as a phone charger is such a good idea, especially if you know someone who's always complaining about a dead phone battery. We are already knee-deep into winter and you know what that means - break out the humidifiers! 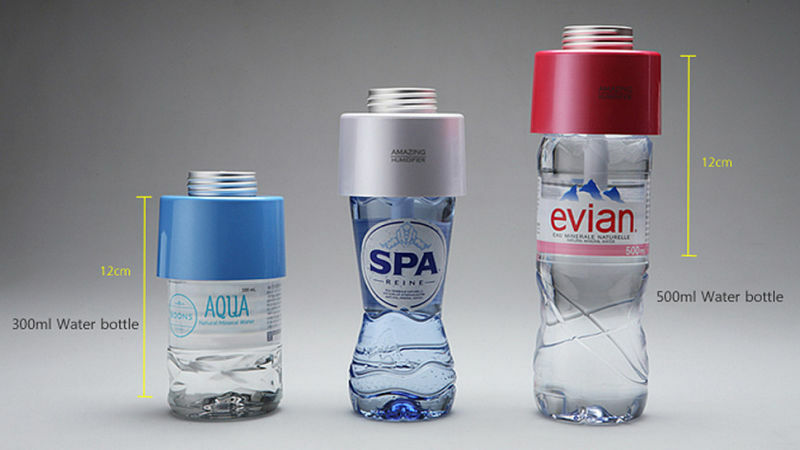 The Amazing Humidifier allows you to turn any water bottle into a humidifier - the perfect gift for students who are always on-the-go. Did you know that you're 42 percent more likely to accomplish your goals if you write them down? 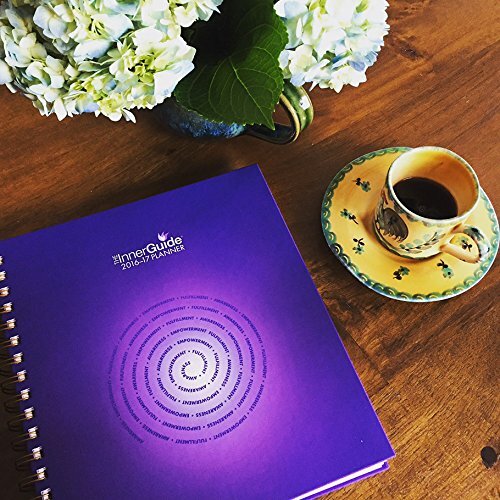 A weekly goal planner is the perfect gift for an ambitious student in your life. One way to encourage healthy eating (and saving money) is if you bring your lunch to school or work everyday. That's why lunch containers (from Tupperware to RubberMaid to the old fashioned lunch box) are a very practical gift for college students. Nice clothes are always a great gift option, whether the college student you're buying for is looking for a new job or not. By the time they graduate, they'll definitely need a nice set of clothes to wear when job hunting. 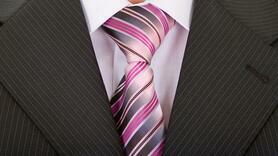 Click here to learn more about the types of clothes needed for an interview. Don't know their size? Purchase a gift card to a local clothing store. 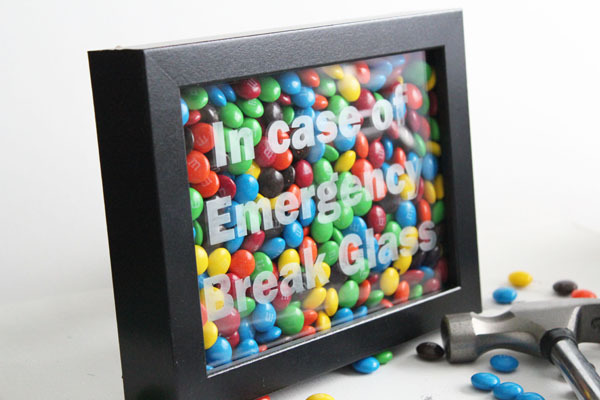 The Emergency Cake or Emergency Chocolate Frame are not only funny (and sometimes, relatable and much needed!) gifts, but they're super easy to make! Do you enjoy woodworking? 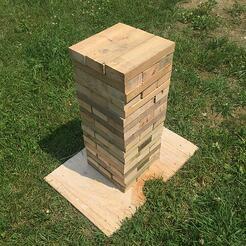 All you need are a couple of two-by-fours to create this jumbo jenga set, that will no doubt become a staple for fun in the summer! Want to be a little more creative? Paint the blocks different colors or add "dares"! Want to give a thoughtful gift? Write a bunch of "Open When" letters to make your college student feel loved. Not sure what to write about? Click here to get some ideas. Everybody loves goodies, especially during the holidays! 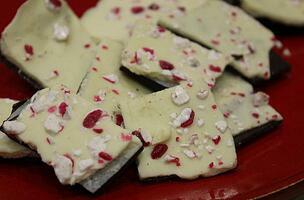 Check out this list of 18 different homemade candies (and how to make them). 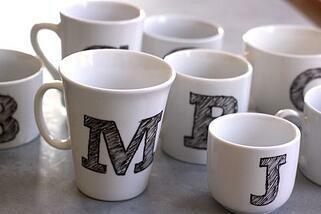 Create a personalized mug - all you need is a permanent marker (black or different colors) a blank mug, and an oven. Click here for the tutorial. Want to make a gift to JJC? If you'd like to make a charitable donation to Joliet Junior College this holiday season, your money will go toward a college student in need. Click here to view a list of scholarships you can choose to help fund.